Former deputy speaker of the House of Representatives, Emeka Ihedioha, on Tuesday, picked the official nomination form to contest the number one seat in Imo State in 2019, on the platform of the Peoples Democratic Party (PDP). This was as the National Organising Secretary of the party, Col. Austin Akubondu, said the former deputy speaker, was fit for the governorship position. 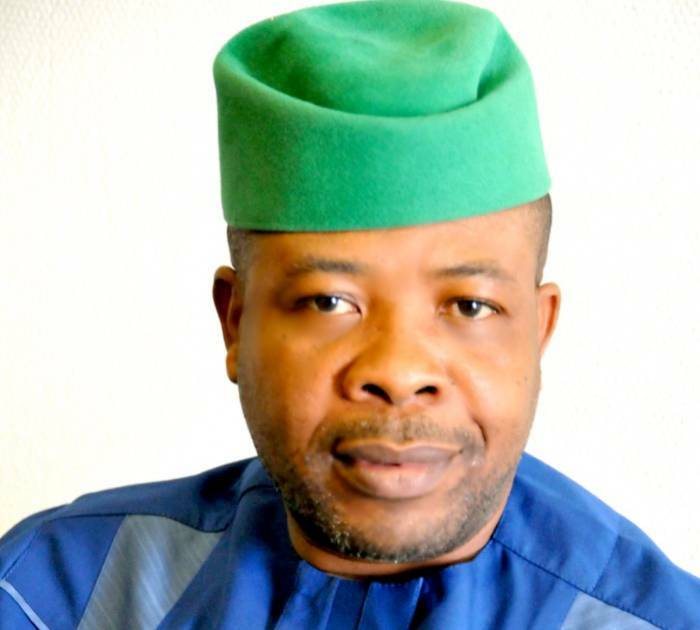 A statement issued by Chibuike Onyeukwu, media aide to Ihedioha, said his principal reaffirmed his commitment towards a better and more organised Imo, where the rule of law will reign supreme, quality infrastructure provided, employment and sustainable empowerment given to the people. Meanwhile, Col. Akubondu, said Ihedioha is one of the architects of the new PDP, who worked so hard in drafting the new constitution and guidelines for the party. He also expressed confidence in the ability and capacity of the former deputy speaker to rescue Imo State from the grip of bad governance. He described the former deputy speaker as a team player, whose capacity has been severally tested and affirmed in previous national assignments he has held in the past, and assured that the party will provide a level playing field for all aspirants contesting the governorship. Those who had accompanied Ihedioha to the national secretariat of the party included Ezenwa Onyewuchi, Henry Nwawuba, Chudi Uwazuruike, Eddy Mbadiwe, Gerald Irona, Chief Chinedu Chukwuonye, Chinemerem Madu, and P.G.U. Madu, amongst other friends, leaders and well wishers who joined him solidarity.